If you aren't one of the thousands who has a Seven Peaks pass or your apartment complex doesn't come with a pool and you need a way to cool off this summer, there is a simple solution. Create your own mini water park. 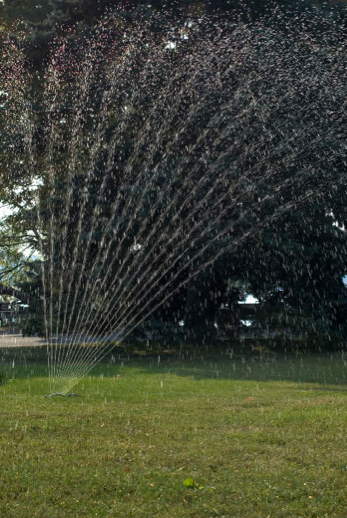 Turn on the sprinklers or find some sprinklers and go crazy! Run through them, start water fights and go back to your five year old days. Invite all of your friends and cool off from the summer heat. Copyright © Brigham Young University Dining Services. All Rights Reserved. Picture Window theme. Theme images by kcline. Powered by Blogger.